Artfully Walls’ web features makes building your own gallery wall a walk in the park. Over the past couple of years, gallery walls have gained heavy traction in the rising category of DIY. They’re a fabulous, foolproof way to add visual interest, vibrant contrast, and vivacious personality to your favorite space. But as popular as they appear to be, some argue they’ve run their course. We beg to differ. The long-term trend is still plastered all over Pinterest, YouTube, and even boasts billions of hits (2,100,000,000 to be exact) on Google’s search engine. Celebrity Lauren Conrad is behind it, New York Times has weighed in, and even HGTV has spilled the dirt. Around the world, everyone seems to be in the booming business of DIY gallery walls—including online shopping destination Artfully Walls. To put it simply, Artfully Walls takes planning a DIY gallery wall to a new, never-before-seen level of involvement. 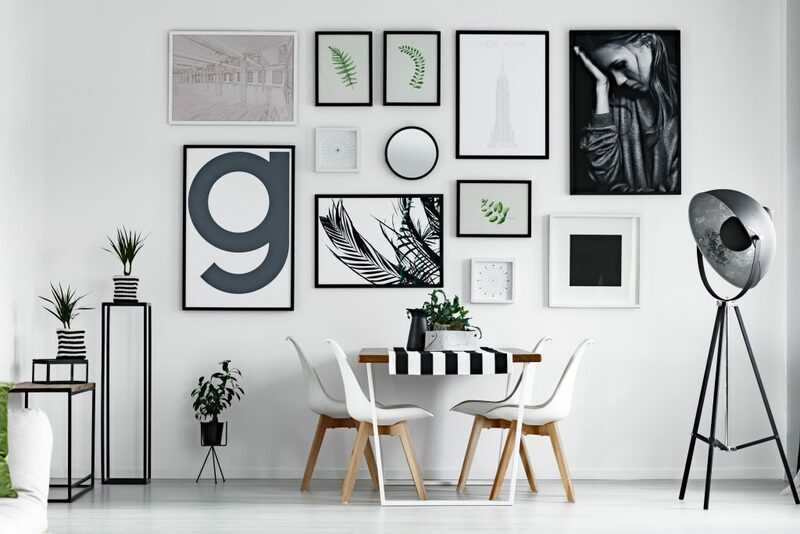 Choosing, selecting, and customizing pre-designed gallery walls (dependent on your preferred style, the room you’re planning to revamp, and price range) only scratch the surface on their impressive stack of online web features. Users can click through different looks, select each print to change the size, check out specs and artist details, customize frames, rearrange the entire wall with the click of a button, and scale it for a life-size look at the design. The site is intentionally set up to make the look easily emulated, recreated, and copied. 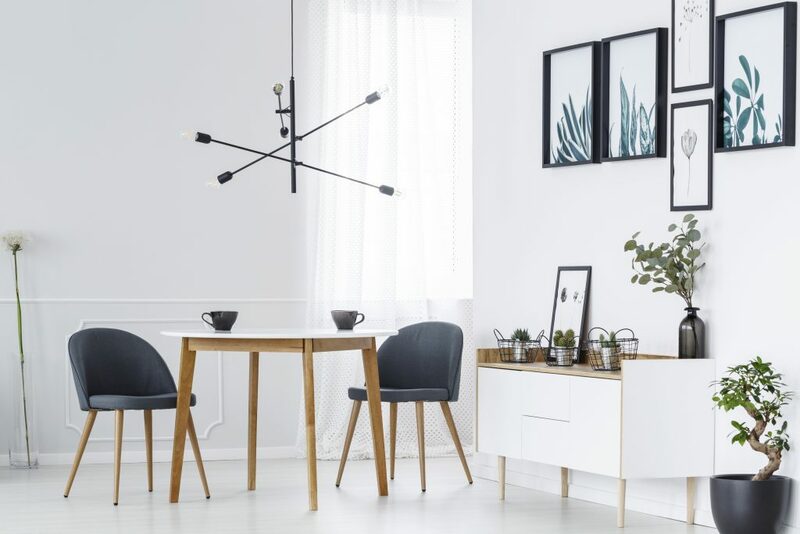 To make ‘on-screen’ translate to ‘in-person’, Artfully Walls provides the option of purchasing the entire gallery wall (with a tempting 20 percent off incentive) and even recommends which paint colors will pull the room together seamlessly. 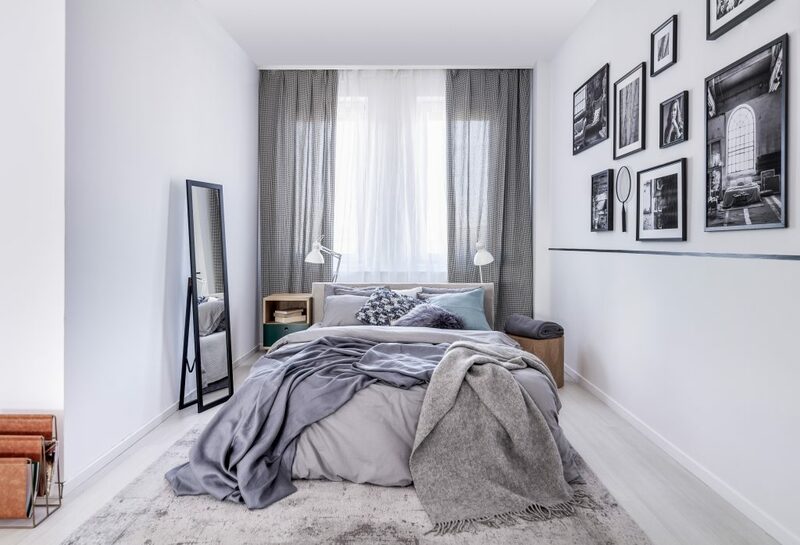 Users can also take advantage of detailed downloadable PDFs (a “blueprint” of sorts) with how-to-hang instructions to make sure you get exactly what you see on the web onto your wall—leaving anyone (and everyone) who walks through your neutral, monotone, or color-packed space green with envy. It doesn’t matter whether your wall calls for cobalt blue and rich jewel tones or crisp white and mustard yellow. It doesn’t even matter if you’re searching for prints to compliment a Bohemian chic kitchen, traditional entryway, or eclectic bathroom accent wall. 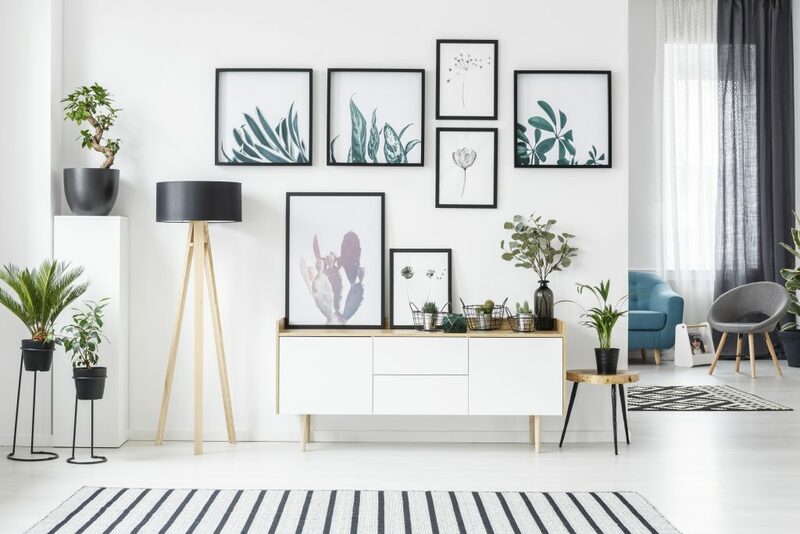 And it definitely doesn’t matter how many prints you need, in which sizes, styles, or colors, because Artfully Walls already has what you’re looking for. But in case it (somehow) doesn’t, you’re still not out of luck. “Design A Wall” is the website’s online gallery-building tool, allowing users to mix their own renditions of bold and bright with delicate and dainty. You can sift through thousands of curated, hand-selected art from nearly 400 artists from around the globe and take a stab at creating a composition of your own.